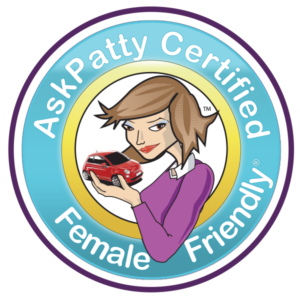 Victoria Transmission & Auto Care is proudly certified as AskPatty.com Female Friendly. make their experience of vehicle maintenance a pleasant one. Victoria Transmission and Auto Care is one of only two AskPatty certified automotive shops on Vancouver Island. Learn more about AskPatty.com.